The Dark Tower First Look Poster is out , it is an upcoming American science fantasy western horror film directed and co-written by Nikolaj Arcel. The Movie is based on the series of novels of the same name by Stephen King. 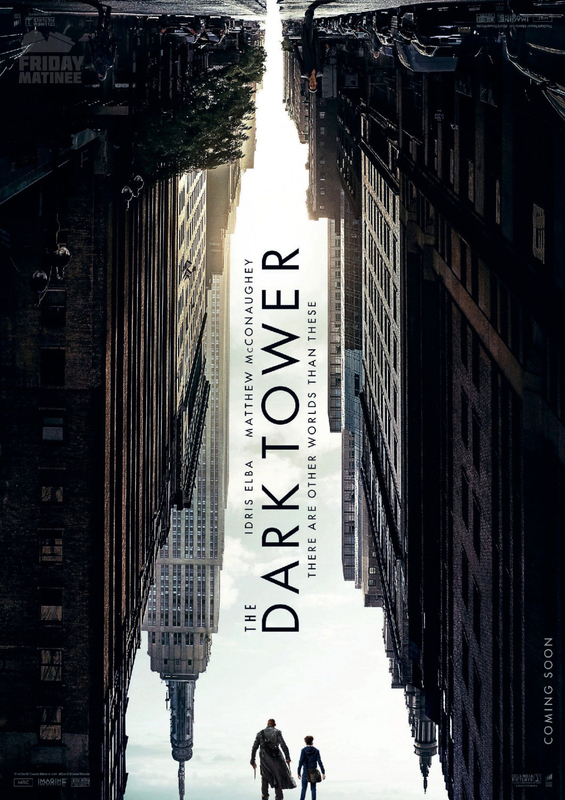 The film is a quasi-sequel to the The Dark Tower book series, following the ending of The Dark Tower VII: The Dark Tower.